Order a Domestic EPC Now . Energy Expertise Limited Also provides Domestic Energy Performance certificate at very competitive rates. Our Epc prices is fixed vat free price of £50 No Vat for upto 4 bedroom house. .If there are more propetiesyou can call to get a personalised quote.Domestic EPC is required whenever a property is sold, leased or let. Our team of qualified Energy Assessors will not only Assess your property but also give you recomendations on how to save the cost of energy. Our qualified team can also assisst you to find the best utility suppliers for your dometic premises.We help our Clients to reduce their costs on all utilities which include gas,electricity, phone and broadband services. 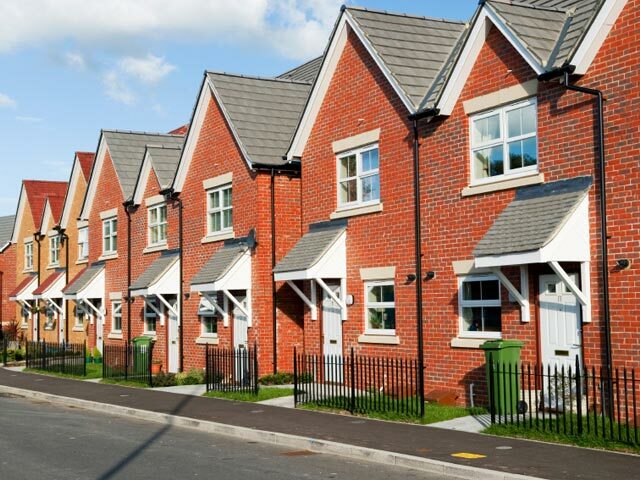 We Cover Greater Manchester,London and their surrounding Counties for Domestic EPCs. All Greater Manchester Locations are covered which include Salford, Bolton, Bury, Oldham, Rochdale, Stockport, Tameside, Trafford, Wigan etc. All London locations Covereed Acton, Anerley, Balham, Barnes, Battersea, Belgravia, Bermondsey, Bethnal Green, Blackheath, Bloomsbury, Borough, Bow, Brixton, Brockley, Camberwell, Camden, Canning Town, Catford, Central London, Charlton, Chelsea, Chingford, Chiswick, City of London, Clapham, Clapton, Clerkenwell, Covent Garden, Cricklewood, Deptford, Dulwich, Ealing, Earls Court, East Dulwich, East Finchley, East Ham, East London, Eltham, Finchley, Finsbury Park, Forest Gate, Forest Hill, Fulham, Golders Green, Greenwich, Hackney, Hammersmith, Hampstead, Hanwell, Harringay, Hendon, Herne Hill, Highbury, Highgate, Holloway, Homerton, Hornsey, Islington, Kensington, Kentish Town, Kilburn, Kingsbury, Lambeth, Lee, Lewisham, Leyton, Leytonstone, Lower Edmonton, Maida Vale, Manor Park, Marylebone, Mayfair, Mill Hill, Mortlake, Muswell Hill, New Cross, New Southgate, North Finchley, North Kensington, North London, Norwood, Notting Hill, Paddington, Palmers Green, Peckham, Pimlico, Plaistow, Poplar, Putney, Rotherhithe, Shadwell, Shepherd's Bush, Shoreditch, Soho, South Kensington, South Lambeth, South London, South Norwood, South Tottenham, South Woodford, Southgate, Spitalfields, St John's Wood, Stepney, Stockwell, Stoke Newington, Stratford, Streatham, Sydenham, Thamesmead, Tooting, Tottenham, Upper Edmonton, Upper Holloway, Victoria, Walthamstow, Walworth, Wandsworth, Wapping, Waterloo, West Brompton, West Ealing, West Kensington, West London, West Norwood, West Wimbledon, Westminster, Whetstone, Whitechapel, Willesden, Wimbledon, Winchmore Hill, Wood Green and Woolwich. Book the order online or via phone. One of our representative will contact you via phone or email to confirm your appointment. The Survey will be conducted on site. Once the payment is clear the report will be send via email. Energy Performance Certificates prices start form only £150 No Vat. We measure and calculate the energy efficiency of a property by assessing the dimensions, heating, cooling, lighting and glazing together with the construction fabric.Domestic EPC is required whenever a property is sold, leased or let. Energy Expertise Limited Also provides Domestic Energy Performance certificate at very competitive rates. Our Epc price is £60 pounds no vat for a upto typical 3 bedroom house..Domestic EPC is required whenever a property is sold, leased or let. Do An EPC to see how you can save more on your utility Bills. Lease plan for the commercial properties which includes full floor plan including the ordinance survey maps. Prices start from £150. 5% discount if EPC and Lease plans are ordered together.